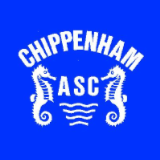 Founded in 1877, Chippenham ASC is one of the oldest clubs, not only in Wiltshire, but also in England. Would you like to volunteer your time at our club? 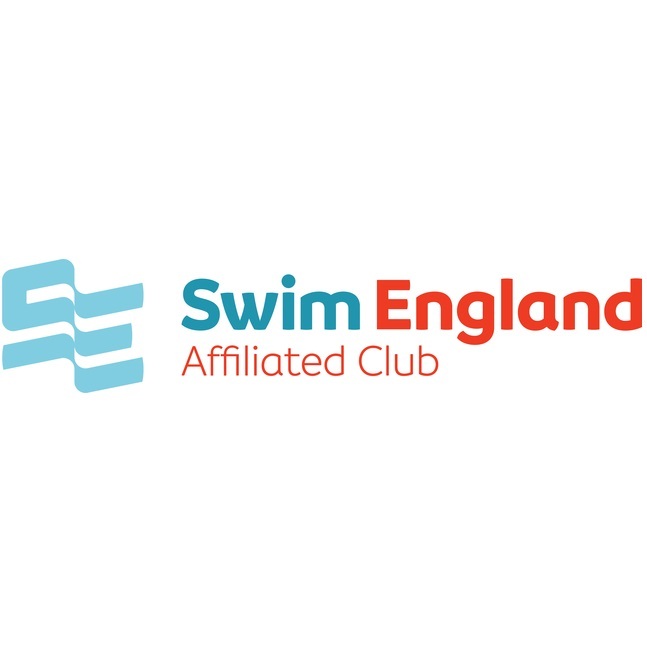 We offer a structured and progressive training programme which is designed to deliver excellent performance outcomes for local swimmers in line with Swim England's Long-Term Athlete Development strategy. 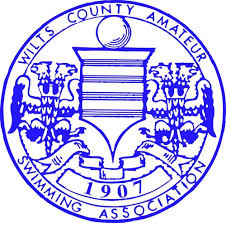 Our programme regularly produces many of the top performers in Wiltshire, and also at Regional and National level. 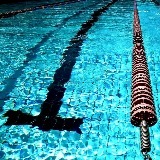 We provide a very clear pathway that literally does allow our members to proceed "from paddling pool to podium", and all within the one Club. 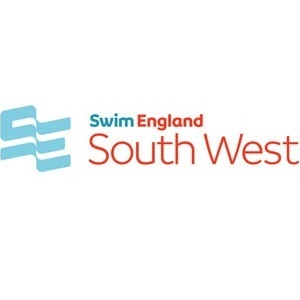 Taunton and Exeter City held a long course open meet on 12th to 14th April at Millfield School. Calne Alpha held an open meet on 6th and 7th April 2019, at Calne Leisure Centre. 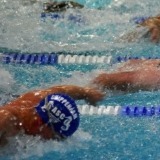 Swindon Dolphins held an open meet on 30th & 31st March, at the Link Centre, Swindon. 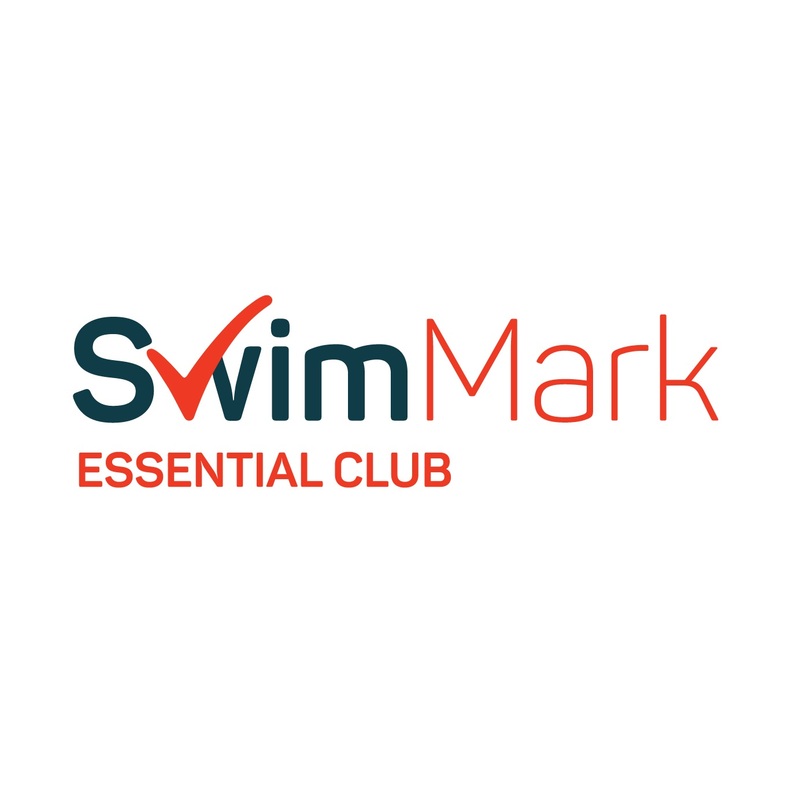 The Swindon Tigersharks held an open meet on 15th & 16th March 2019, at the Link Centre, Swindon.